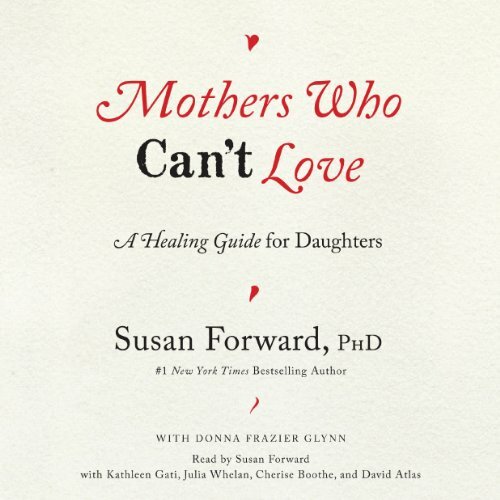 Filled with compelling case histories, Mothers Who Can't Love outlines the self-help techniques Forward has developed to transform the lives of her clients, showing women how to overcome the pain of childhood and how to act in their own best interests. 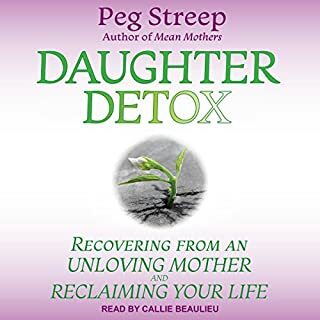 Warm and compassionate, Mothers Who Can't Love offers daughters the emotional support and tools they need to heal themselves and rebuild their confidence and self-respect. 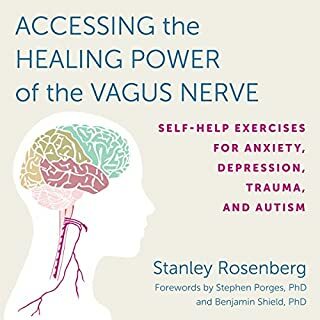 This book touched a lot of wounds for me and brought to light the boundaries I need to put in place, the healing work I still need to do and gave part of me a voice. I cried listening some days. I saw these toxic patterns that are woven into my friends lives, my family and workplace. Great first step to coming to terms with developing self-love. Will definitely share with others! If you could sum up Mothers Who Can't Love in three words, what would they be? 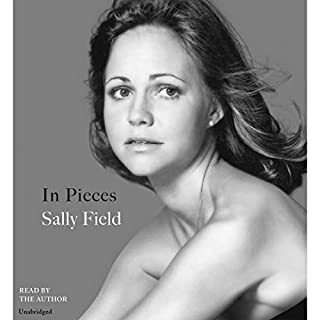 I love this narrator! Her voice is comforting and genuine. She really brings this book to life. 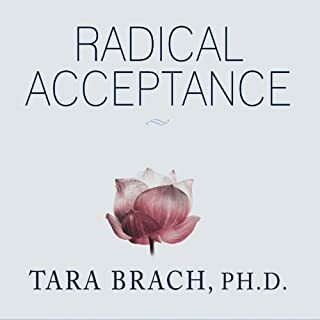 If you're looking for permission to heal, to overcome and summon your strength to find joy and meaning for yourself, this is the book. 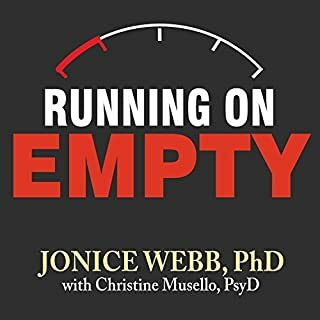 Must read for anybody recovering from the abuse of a narcissistic mother, regardless of what stage you're at in the recovery process. 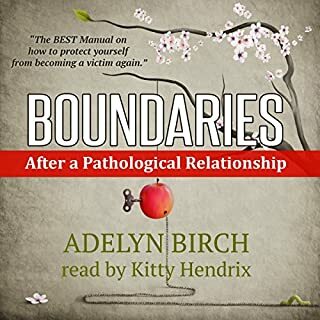 I read numerous books and watched hours upon hours of YouTube videos about healing from the abuse prior to listening to this book and thought I'd hear something similar to the rest but this one stands alone as one of the best! 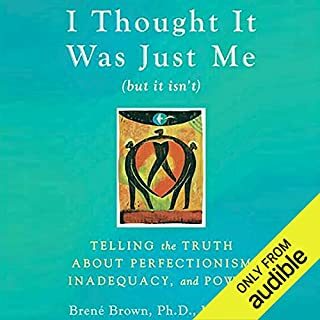 The book for me was so hard to hear, but it transformed my life. I thought I was the only going through the pain regarding my mother, but no, to my relief there are many daughters like me going through the same thing. 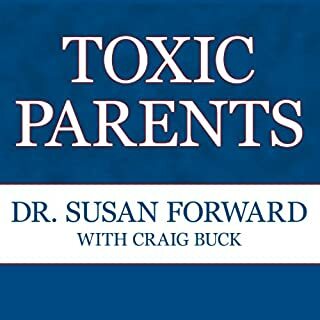 I am very grateful to Susan Forward in writing this book. It has changed my life and gave me the courage and strength I need to move forward and not feel guilty in doing so. There is a future for people who were unloved by their parents. 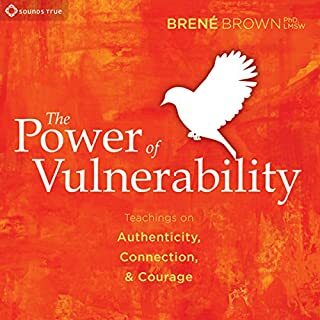 This book helped me to see this. I wish there was more information about children whose mothers beat them. I'm not alone, there are many of us who grew up in a home where neither parent wanted us, and yet we can have a life. 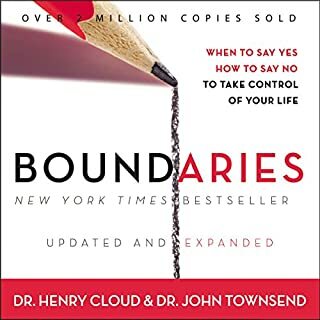 Reading this book and others on this subject can help you to see how. Yes. It is very practical. What other book might you compare Mothers Who Can't Love to and why? 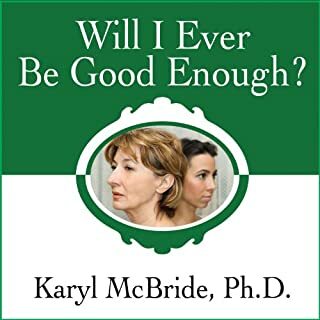 This is a must read for any daughter that has a difficult relationship with her mother. Helped make sessions with my therapist more fruitful. 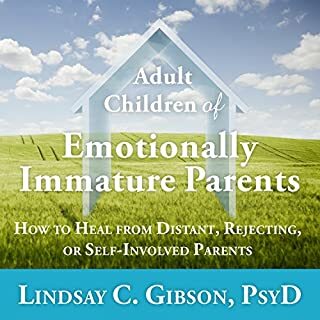 I'd recommend this to anyone struggling to understand her mother's rejecting behavior. Raised by an emotionally distant, neglectful, and abusive mother, I thought I was the source of my mental anguish. I am not. 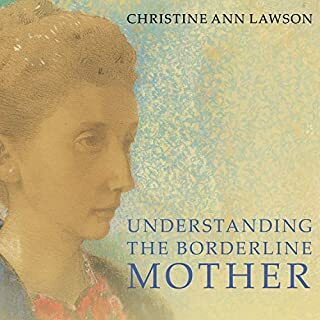 This book helps me acknowledge the painful impact of my mother's parenting style on my life, choices, and day-to-day responses to other people. I used it to support the work I am doing in therapy. I highly recommend it. 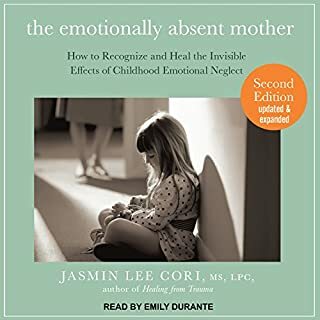 Coming to grips with my mother's past and present behavior is hard work, and this is a useful tool. Not the complete solution, but part of a therapeutic toolbox. 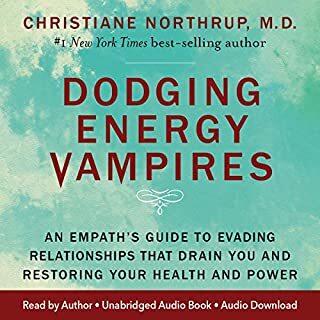 Can be used as a tool for relationships in general. 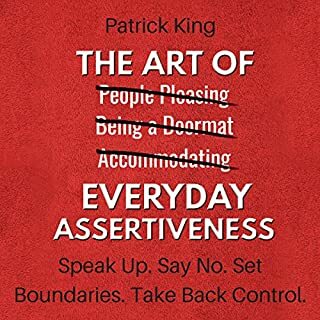 The techniques can help build confidence for standing your grounds with yourself and others. This book was an emotional journey for me. 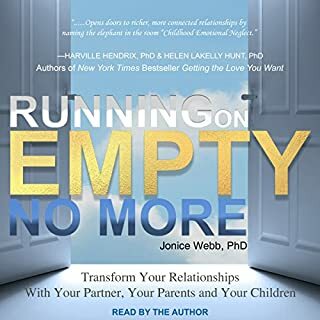 Through each chapter I became more introspective and took time to do some very HARD work as I navigate my feelings about my own mother, and my past relationships and behaviors. 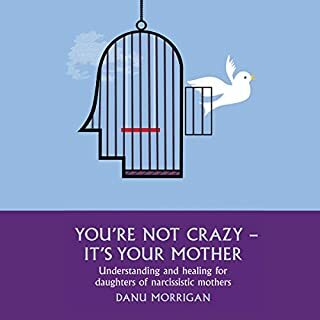 I definitely recommend this for any daughter who has had difficulty with their mother and especially narcissistic mothers who continue to claim pieces of their adult daughters life they don’t deserve to have.